Friday, March 8, 2019 4 p.m.
Saturday, March 9, 2019 11 a.m. Inspired by European fables and legends, Les saisons du poulain (“The seasons of the foal”) tells the story of a small horse on the eve of his first spring as he leaves his homestead and heads out to discover the world. As his life is shaped by each passing season, the little foal comes to understand the complex nature of the world he lives in through his encounters with different animals: a starving wolf fighting for survival, a playful and mischievous little rabbit, a devious, smart-aleck snake and a hawk who always asks the right questions. But in order to find his own way in the world, he will have to break away from the herd of wild horses. 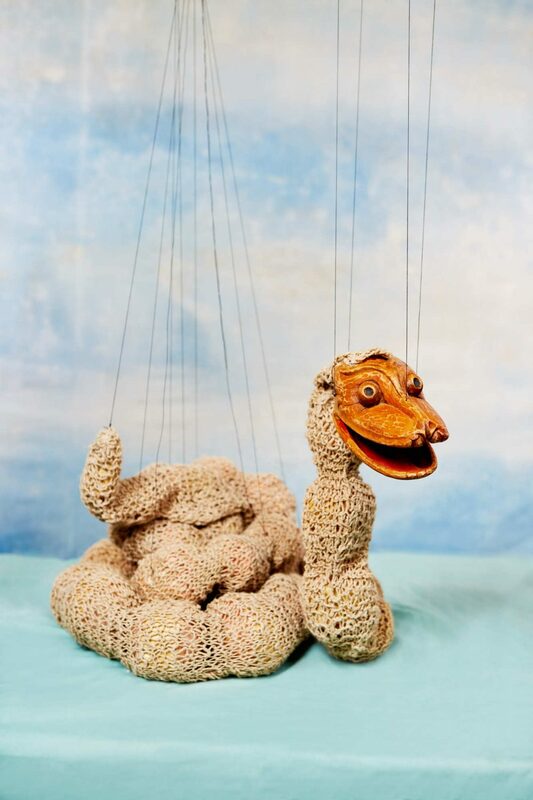 Since the early seventies, promoting the art of puppetry has been Théâtre de l’Œil’s “raison d’être”. As a company focused on research and new productions, the spirit of innovation which it embodies is expressed in its productions for young audiences, in its capacity to promote them and in its professional training activities. Founded in Geneva in 2001 by Irina Niculescu and John Lewandowski, Carte Blanche moved to the United States in 2016. 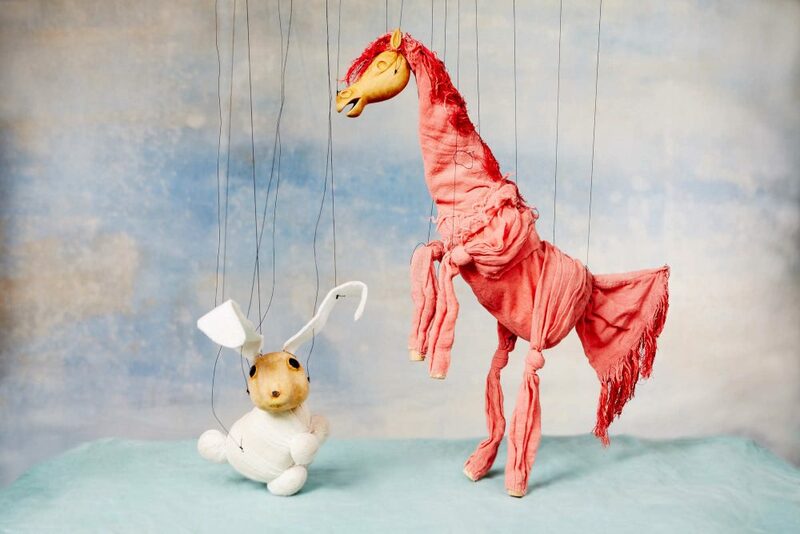 The company defends the creation of puppet, mask and object theatre, and fosters professional puppetry arts training.